Being a York, Pennsylvania portrait and wedding photographer, I always love working in studio and taking timeless portraits of families. I was fortunate enough to work with this amazing family of five in my home in New Freedom, PA right next to Shrewsbury. This portrait would be a photograph for them to use to decorate their home and look back on when their girls are grown and have moved on to lives of their own. 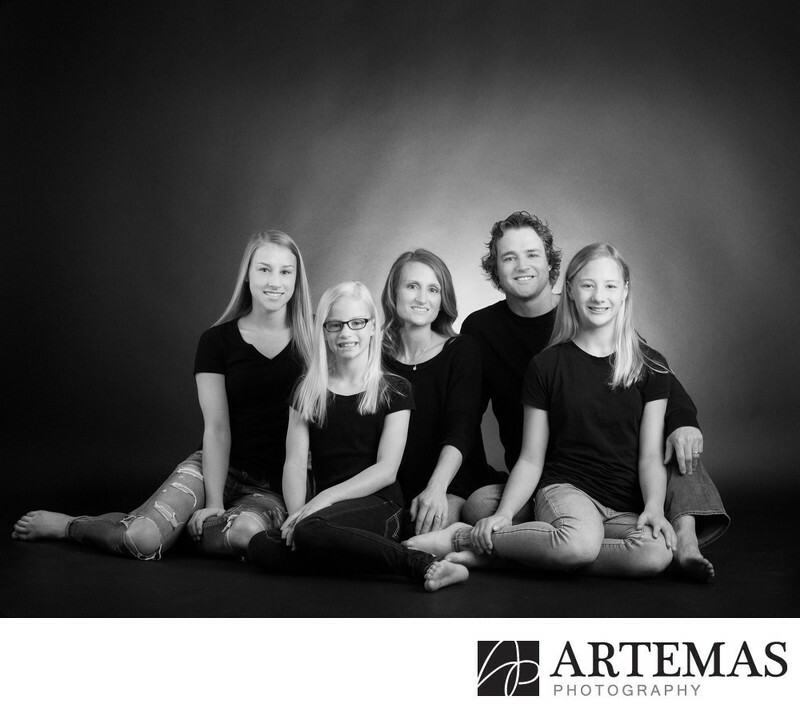 The power of the family portrait photograph is always amazing to me and I consider myself very honored when someone trusts me to capture them with their loved ones.